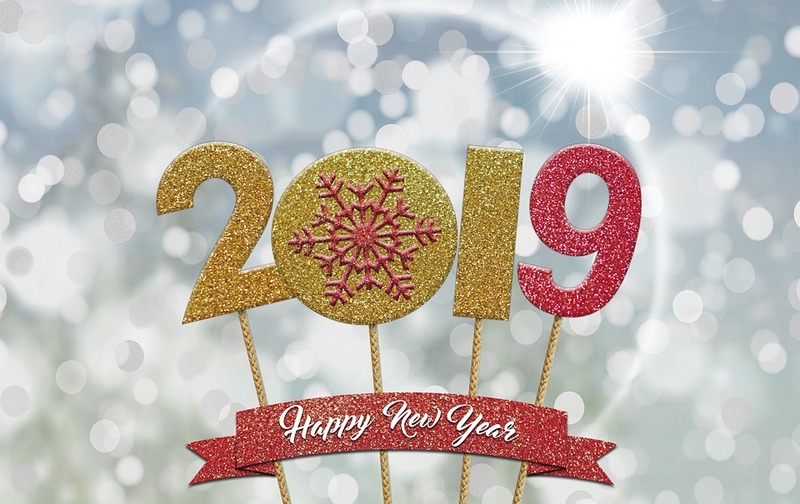 We will close for New Year from Sunday, December 30th and reopen at 8.30 AM on Wednesday, January 2nd 2019. For emergency assistance, please call/Whatsapp: +84 989 067 888. We thank you for all your support during the year of 2018 and wish you and your loved ones a healthy and happy year ahead.